Powder coating is environmentally friendly. Different than wet painting, powder coating releases no volatile organic hydrocarbons to the atmosphere. A more consistent coating is applied to all areas – especially sharp corners and round shapes – than can’t be done with liquid paint. 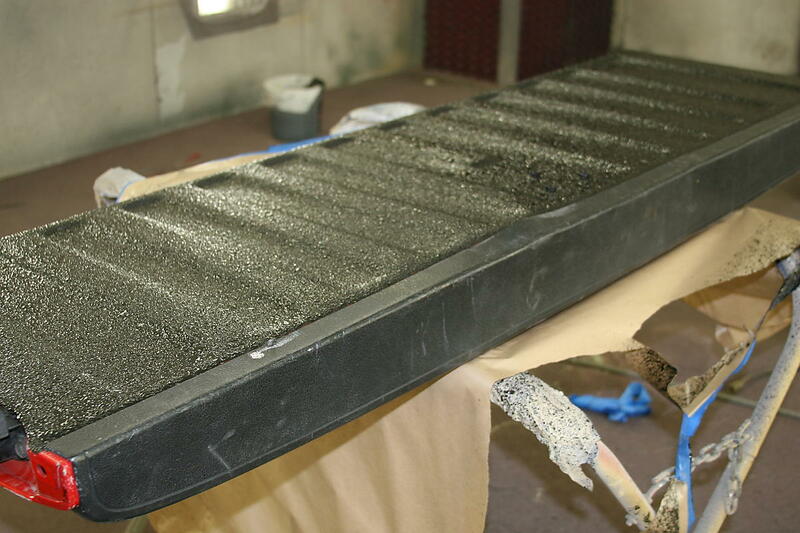 Once the item is removed from the oven and cools, it is fully cured and ready for immediate use. Please check out our sister company Full Range Firearm Coatings for all your custom gun coating needs! 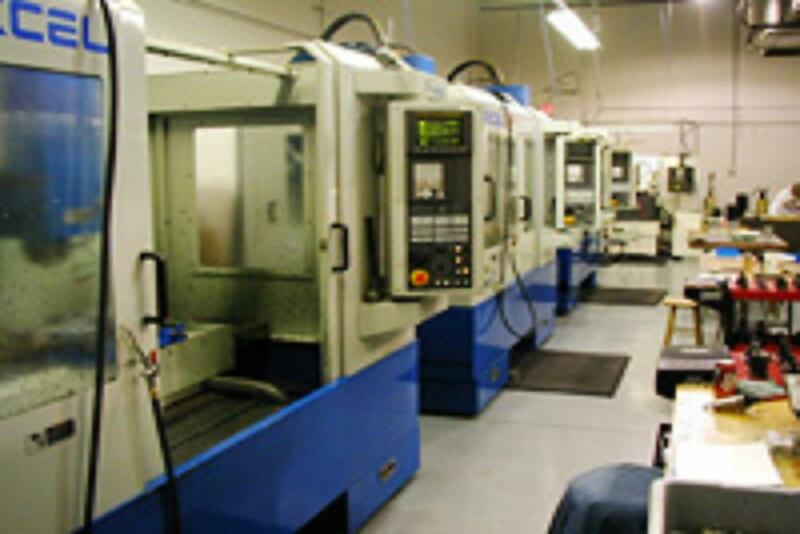 Please check out our parent company PEC for all your precision mechanical needs! Copyright© 2012, Panhandle Powder Coating, Inc. All rights reserved.